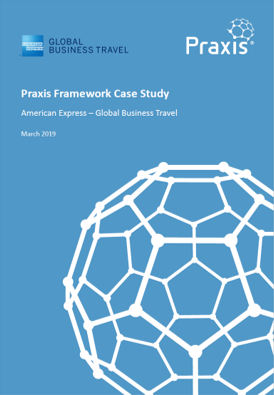 We've been working with AMEX Global Business Travel for some time to produce a tailored version of Praxis Local that suits their specific needs. This is just the beginning but we'd like to thank everyone at AMEX GBT for telling their story so far. Click on the cover picture to download the case study.